Why were the clone troopers so good at their jobs? 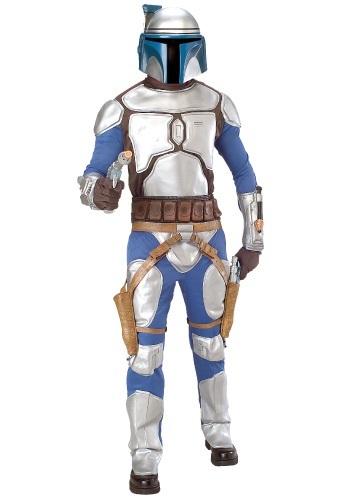 Well the simple answer is that they all came from the cells of one of the greatest Bounty Hunters named Jango Fett. This shady individual is always out there looking for the easiest buck, whether that is being the mold for which all clones are molded for or hunting down those who owe galactic gangsters money. 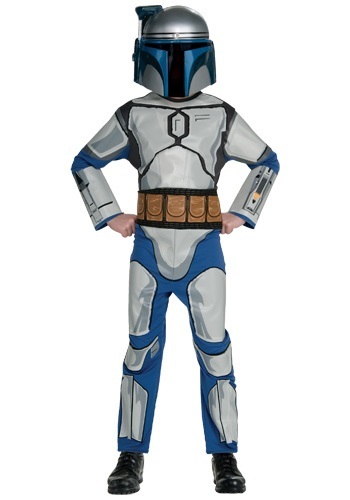 Now your little one can look like their favorite Star Wars bad guy in this great costume.